First Nations roots, fur trading beginnings and gentlemen fishers to grow and log drives down the rivers. The history of the area is varied and intriguing. The Aboriginal people who lived in the area before European contact and the establishment of the fur trade are believed to have first arrived in the Nipigon area roughly 9,000 years ago. It is possible that they survived off of big game hunting and came into the area while following the caribou herds. 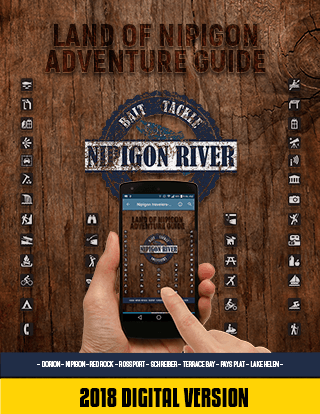 There are rock paintings near the mouth of the Nipigon River which predate European contact by several thousand years. The fur trade was first established in the area in 1665 when it was leased by the Company of 100 Associates. It wasn’t until 1679 though when the first permanent fur trade post was established by Claude Greysolon Dulhut. LaVerendrye, a French explorer known for his attempts to find the “Western Sea” took command of Fort Ste Ann at the mouth of the Nipigon River. He moved on from the Fort two years later in 1729. The last fur trade post located at what would soon be the Nipigon waterfront was Red Rock House. It was built in 1859 by the Hudson’s Bay Company and burned down in 1891. 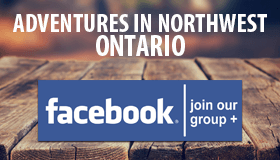 There are two bridges that go over the Nipigon River. The first of these is a bridge built for the Canadian Pacific Railway and was built in 1885. This connected Nipigon with other places along the railway such as Thunder Bay and allowed for better access of goods and services. 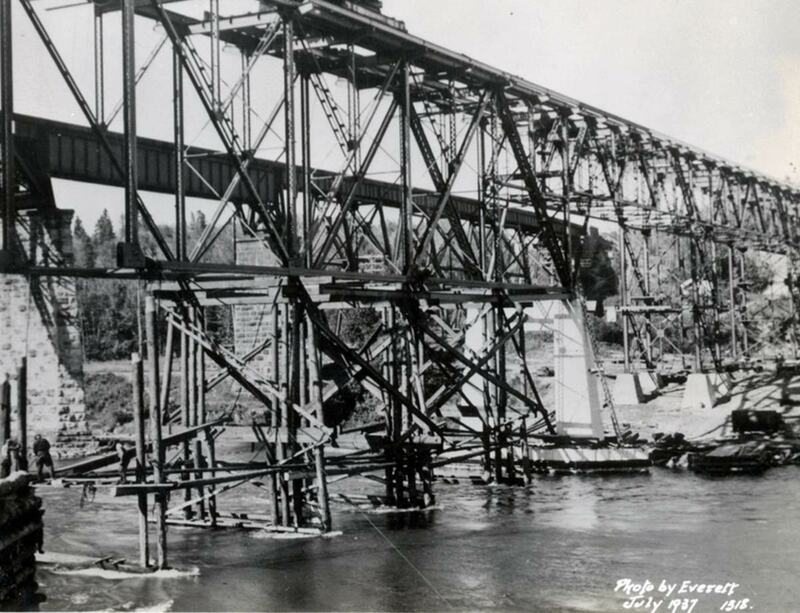 The second bridge was built for the TransCanada Highway. It was opened in 1937 and the first car drove over it that same year. The bridge was replaced by a new bridge in 2015 to allow for the twinning of the highway. At this time the river had become known for its large and plentiful Brook Trout. In 1915 Dr. Cook from Port Arthur caught the largest Brook Trout ever caught. He also caught the largest double catch. Both of these world records have never been broken. Another notable visitor to the area was Prince Edward, Prince of Wales in 1919. He went on a guided tour of the area and one of the fish he caught was mounted and is currently being displayed in the Archives of Canada. 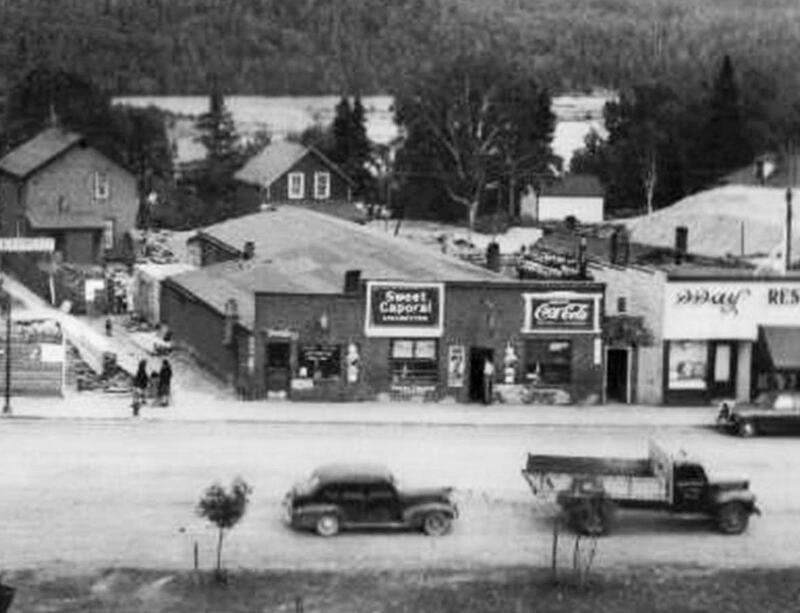 The town of Nipigon has had many different names. It was first known as Red Rock after the Red Rock House fur trading post. 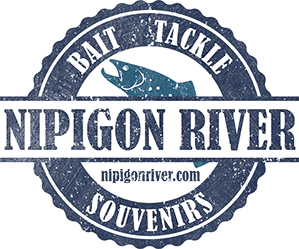 It was then known as Nepigon after Lake Nipigon, and then later named Nipigon which is the name that has stuck. 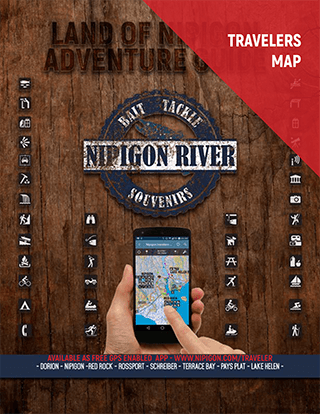 The name Nipigon comes from a word heard by European explorers when interacting with the local Aboriginal peoples. The word is thought to mean “deep and clear water”. The first town election was in 1909 when McKirdy was first elected mayor. After the CPR bridge was built the town site migrated to Front Street from the waterfront. Three dams have been built along the Nipigon River which still provide electricity for Thunder Bay and the surrounding area to this day. 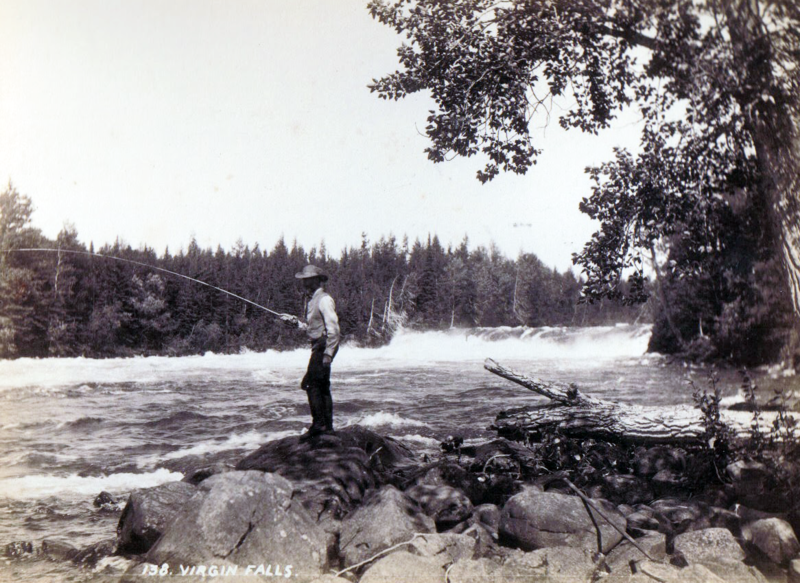 The first dam was the Cameron Falls dam which was built in 1920 effectively ending the era of tourism and guided tours along the Nipigon River due to the flooding that occurred. The other two dams are Alexander dam built in 1931 and Pine Portage dam built in 1950. The Nipigon Historical Museum first opened its doors in 1973 in a building that stood where St. Mary’s Anglican Church is now. This building was Dr. Bryan’s first headquarters having been built in 1905. It was built as a Transcontinental Railway Survey Office. It burned down in the winter of 1990. 75% of the artifacts were recovered. It wasn’t until 2004 when the museum reopened its doors on Front Street. This is where the museum has been located ever since.